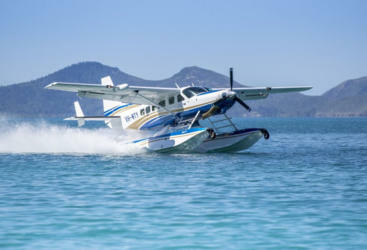 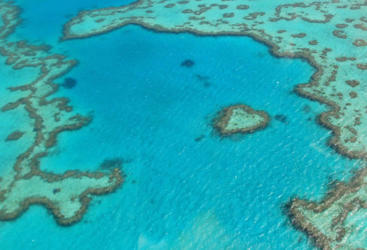 When you are visiting a world recogised icon like the Great Barrier Reef you simply must take in the scenic views of the coral reef from the seat of a helicopter, seaplane or airplane. 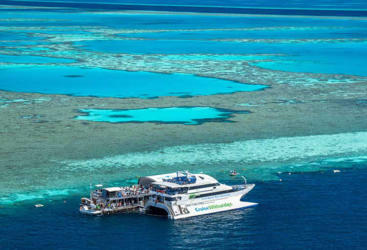 You have seen the brochure pictures, now see if for yourself whilst holidayin in Cairns, Townsille or the Whitsunday Islands. 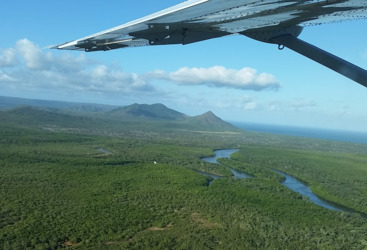 Choose a 10 minute scenic flight or a 60 minute scenic flight or even a full day charter flight to see the reef and the rainforests. 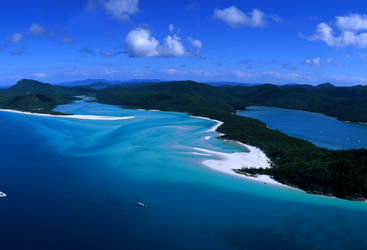 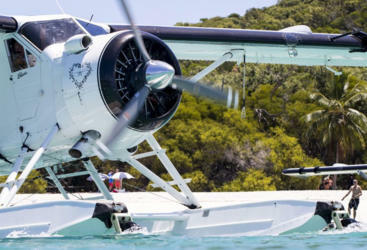 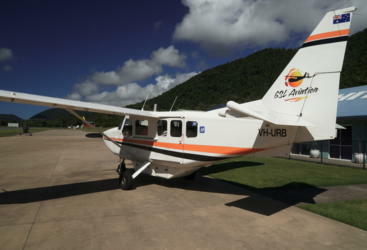 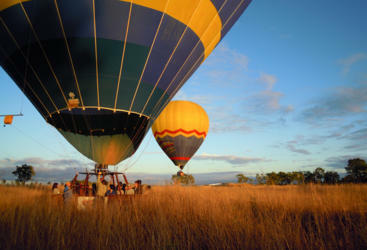 Cooktown in a day 4WD and fly adventure visit Cooktowns fascinating sites, see the Great Barrier Reef on return flight.